High-quality, detailed geometric crystal vectors? YES PLEASE. We’re absolutely thrilled with this excellent freebie of the week that is the bee’s knees. 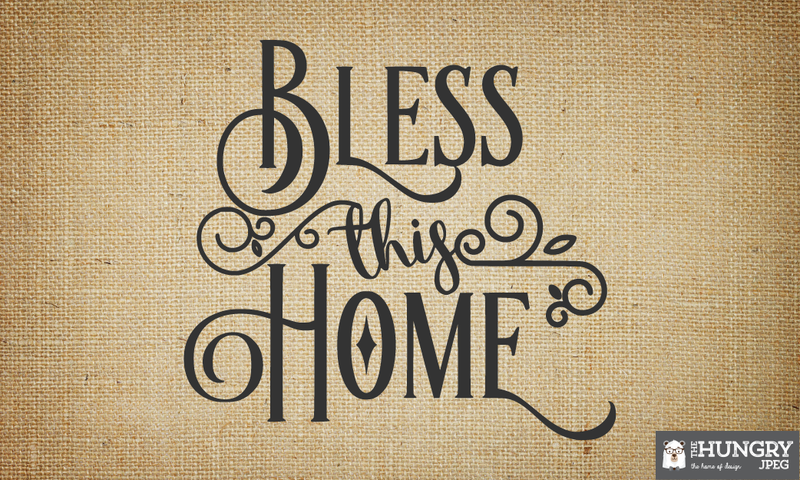 Great for DIY projects, too. Go from jazzing up your favorite plain tote bag or your coffee mug sleeve to adding some flair to your greeting cards, posters and blog images for that sweet hand-made feel. 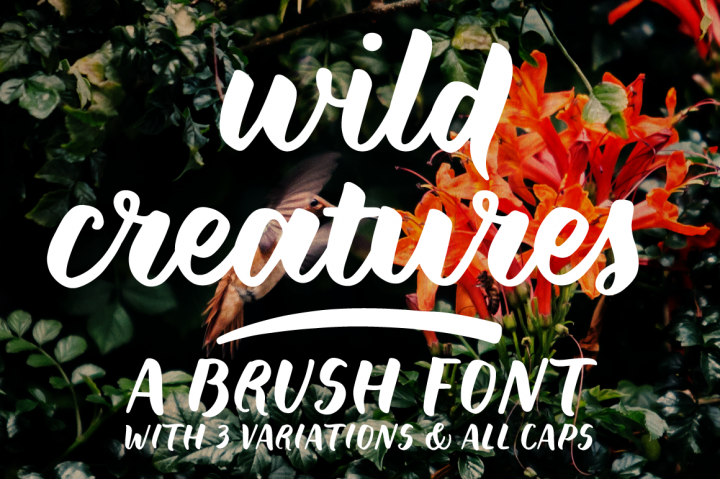 It’s time to show off your creativity! Created by MyStocks on The Hungry JPEG, this sweet vector set consists of 36 files in total. Go on and get creative with geometric, polygonal shapes that bring out the gem in your handicrafts! 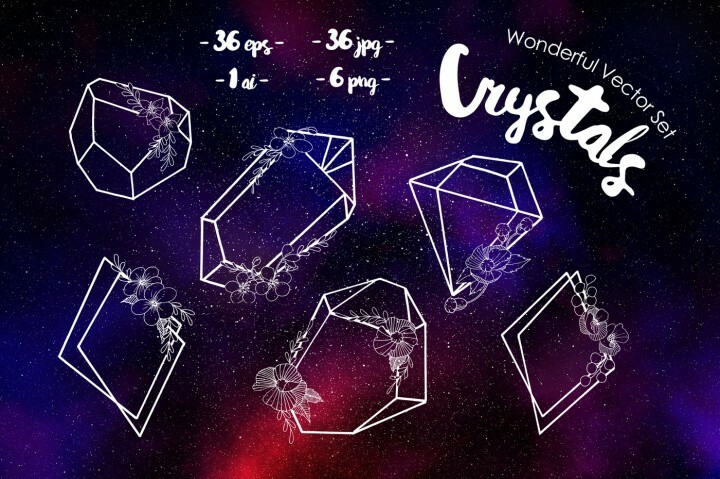 Download our weekly freebies right over here: Wonderful Crystals Vector Set.